Extremely high flea mortality. Contains Resmethrin, the most effective water soluble insecticide. 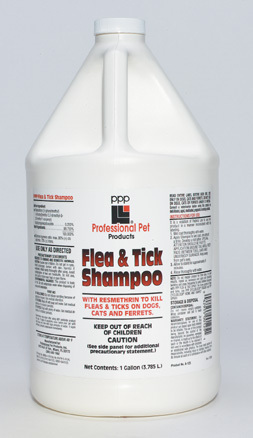 May be used in conjuction with other flea and tick control measures. 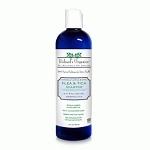 The shampoo is gentle, non-alkaline and hypoallergenic. Shampoo and insecticide are completely biodegradable. May be used as often as necessary. For dogs, cats and ferrets.